Undoubtedly the ruling gentleman of the road, Steve McQueen has wowed audiences with his style, his idiosyncrasies, and most notably, his cars (after his bikes, of course). He was known as the ‘King of Cool’, and a large part of this surely had to do with his collection of automobiles, the likes of which rivals virtually anyone in history. 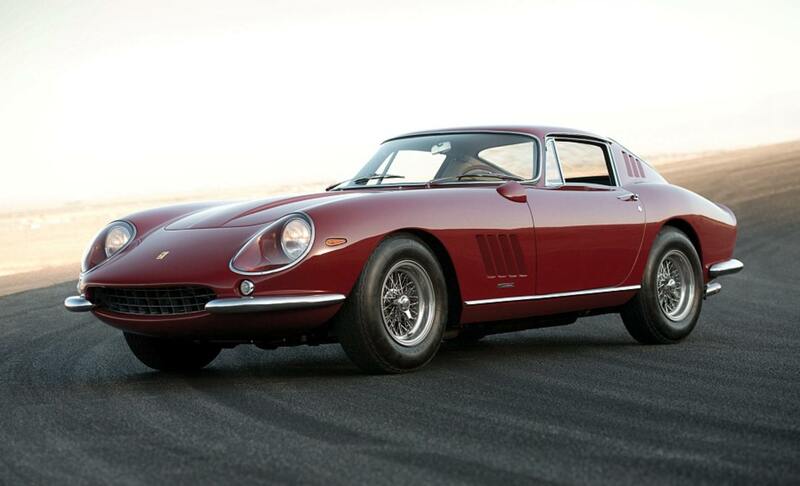 Here are Steve McQueen’s greatest cars. McQueen ordered this car new from Italy whilst filming Bullitt, a film famous for its iconic car chase scene, often described as one of the best ever. The Ferrari was delivered to McQueen whilst he was on set, and it went on to become one of his favourite machines, cementing his love for Ferrari. You’ve heard about the car delivered on set, but this is the car that’s lingered in the minds of all those that have ever watched Bullitt. A car with a genuine legacy, this Mustang made its name in that exceptional car chase, which irrevocably influenced all car chases down the line. McQueen undoubtedly changed the future of the American muscle car. And we’re glad he did. This is definitely one of Steve McQueen’s best known cars, and not just because he owned one. Production was limited to just 16 models after a fire at the factory disrupted proceedings, with the car intended as a street-legal version of the D-Type racer. It’s since been placed in the Petersen Automotive Museum in Los Angeles, but as you can see below, it gets to hit the road every once in a while. 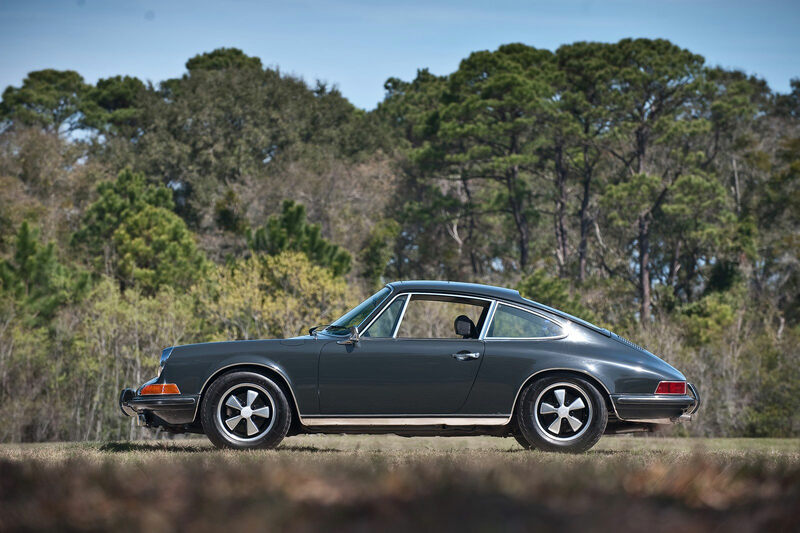 The 911 is an iconic car in itself, so one owned by Steve McQueen is a sight to behold. The vehicle was delivered to McQueen on the set of Le Mans, and was sold to a fortunate collector for $1.3 million in 2011. Built to the very highest specifications possible for a non-racing customer in 1970, this Porsche is a marvel. 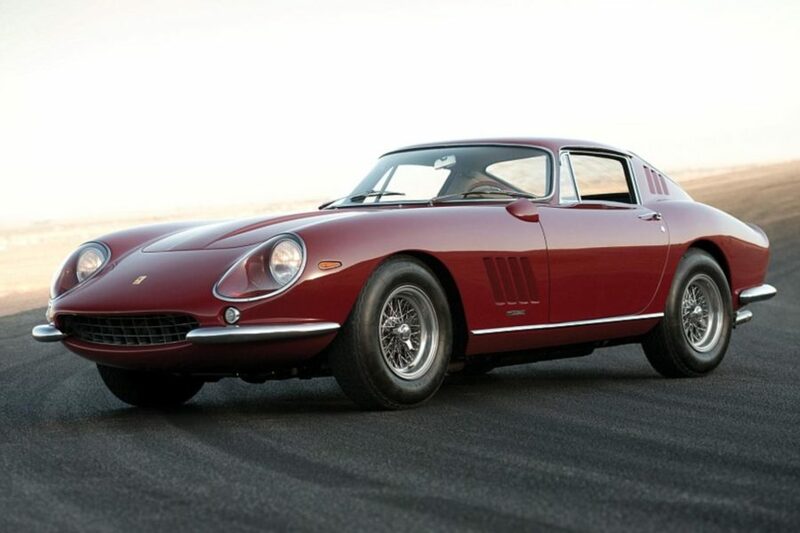 Another Ferrari on the list, and it’s no coincidence either, as McQueen was a lover of the manufacturer. 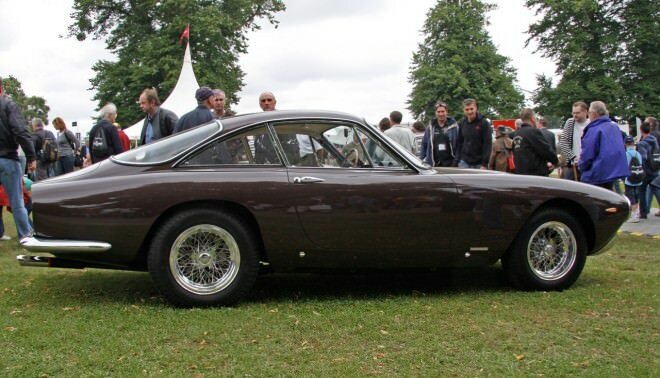 This particular model sold for $2.31 million at auction, with one of its quirks being the chestnut brown exterior, which might sound terrible but looks rather stunning on this 250GT. Even more beautiful than a normal 250GT, the Lusso in its name means luxury in Italian – this is definitely one of Steve McQueen’s more inspired choices. 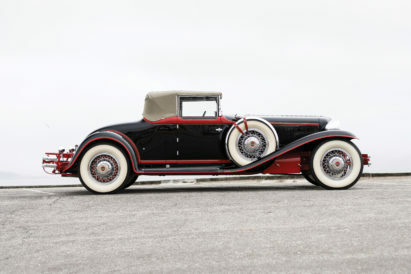 Are these the most beautiful cars of the 1930s?